This 9 in. 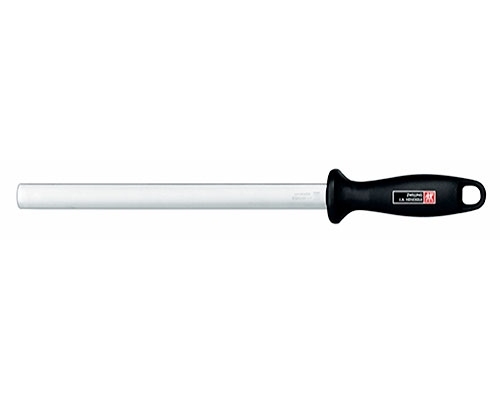 honing rod is regular cut and suitable for German or American knives. These are high quality Chosera ceramic waterstones that are bonded to thick glass. This technique makes for a perfectly flat stone. 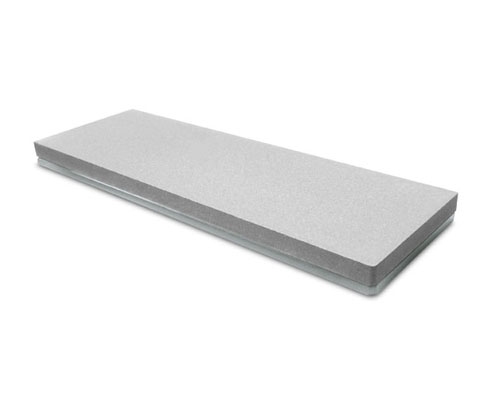 The Bob Kramer 5000 Grit stone is an extra fine grit for finishing and polishing. We recommend the higher grits for protein knives (meats and fishes). We find that cutting tomatoes and waxed vegetables is easier on a knife with a bit of micro-serration at the edge. Your slicers and boning knives will benefit from this higher grit. 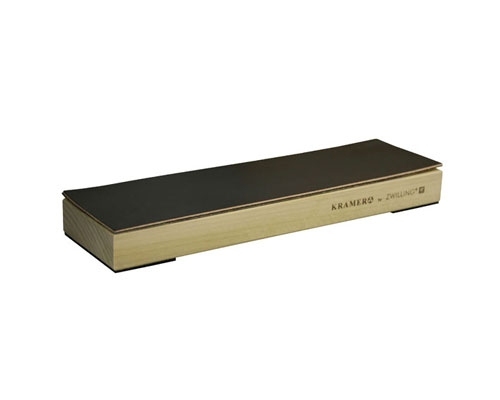 The Bob Kramer 10,000 grit glass stone is for polishing after sharpening. It's recommended to use a cleaning stone on the waterstone first to create a slurry for a nice pristine mirror polish on your knife. J.A. 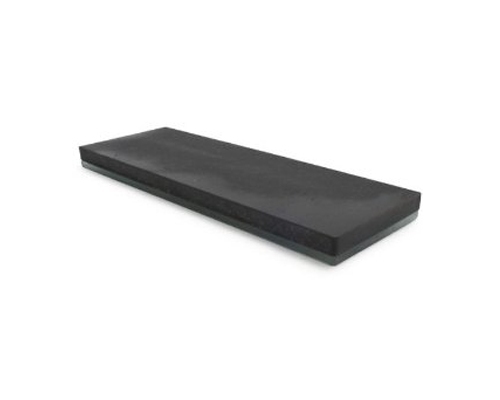 Henckel's Bob Kramer Leather Stropping Block is used for in between sharpening's. Ideal for a quick honing and polishing. J.A. 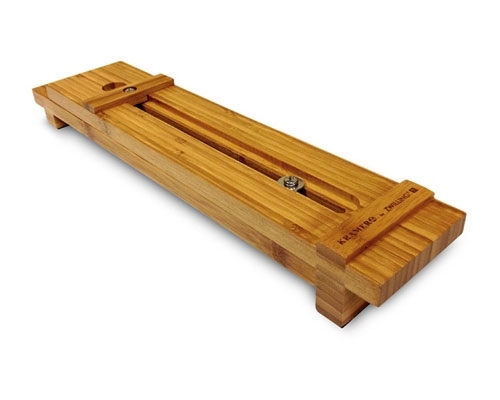 Henckel's Bob Kramer Bamboo Sink Bridge is designed for their signature Glass Whetstones, and works best with these. 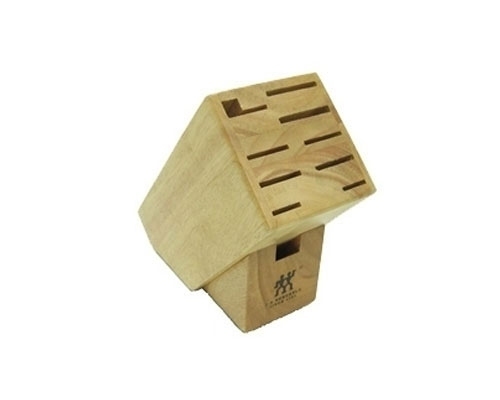 It's ideal to use for holding the stone in place while sharpening your knives, either on a table or over the sink. 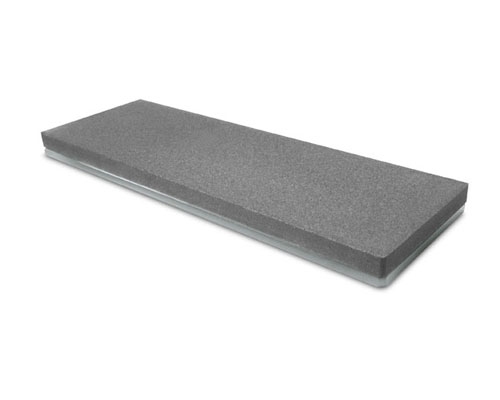 This sink bridge holds stones up to 10 1/4 in. long and adjusts up to a 24 in. wide sink. Most appropriate for the 5000 and 10,000 grit stones. 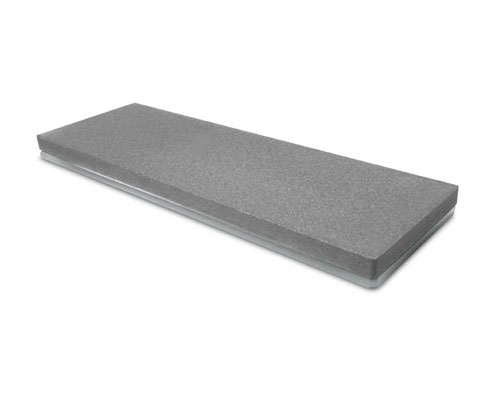 This cleaning stone is used to to clean and remove any left over metal particles and to create the slurry required to properly polish a knife. Easy to use, just use a small amount of water, and rub the stone back and forth in a circular motion. 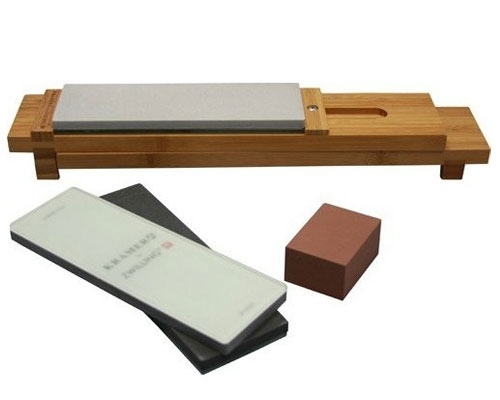 The Bob Kramer Complete Sharpening Kit was designed to provide you everything you need to sharpen your knife. 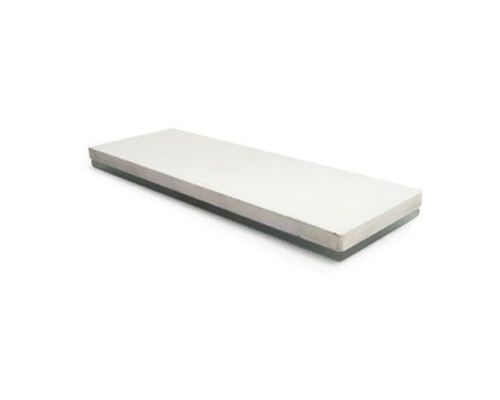 The big advantages to this system are these: High quality (Chosera Brand) ceramic stones bonded to a glass plate make for true flat surfaces. 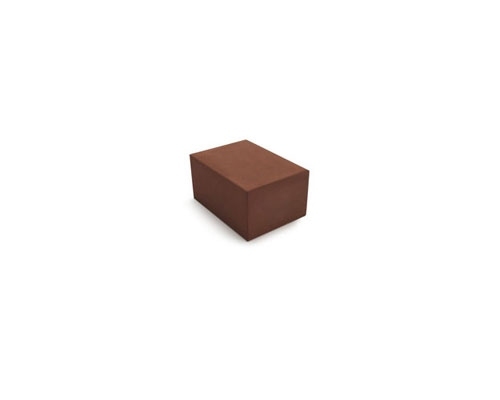 These stones are not nearly as bulky or as messy as other stone types; easy to use, transport and store. Additional items are available. If you want a crazy degree of polish, a leather stropping block and 10,000 grit stone may be added. But this set, with a well done instructional DVD by the master himself will sharpen any knife. Dimensions: 4 1/2 in. x 9 in. x 8 1/2 in. Space for up to 7 knives, as well as kitchen shears, kitchen fork and sharpening steel. 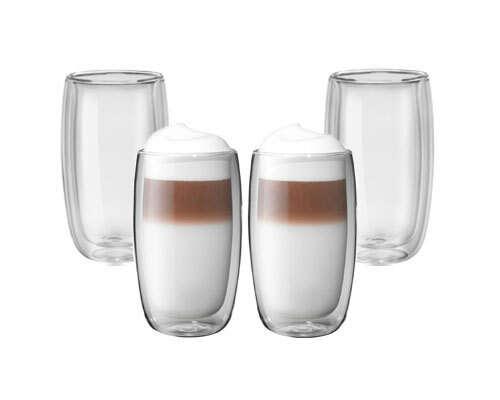 Zwilling Sorrento 4pc Double Wall Latte Glasses are excellent for hot and cold drinks. These are mouth blown, high quality borosilicate glass that keeps drinks hot, but still cool to the touch. The powerful multipurpose shears that is perfect to handle. 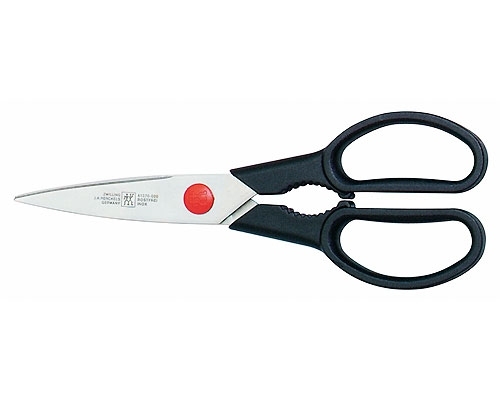 With its sturdy shear blades and comfortable large handles the TWIN multipurpose shears cuts effortlessly paper, carton and even tough material like carpets. 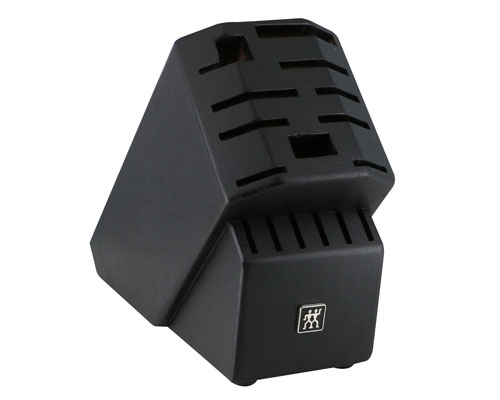 The sturdy shear blades are precision ground. 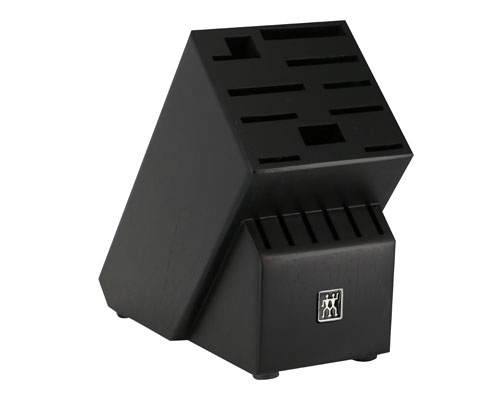 The micro-serration keeps the cutting object in place, nothing slips. 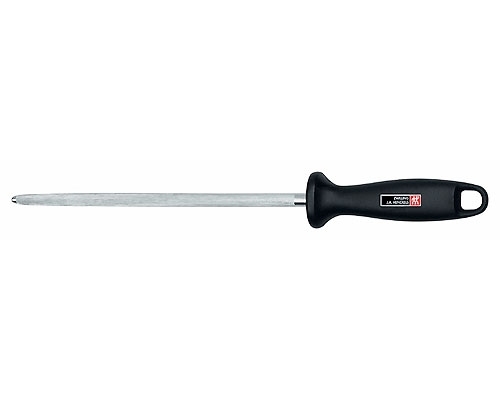 Special formula stainless steel combined with unbreakable, fiberglass-reinforced synthetic handles. FRIODUR branded shears have been ice-hardened to enhance their quality. Ice-hardened blades have exceptional cutting properties and are especially corrosion-resistant. The large, rounded eye-rings are comfortable to hold even when cutting the toughest material. The integrated bottle opener opens tight screw tops.